If you’re considering accepting a locum tenens assignment, you may be wondering how being a parent fits into the mix. Guess what? Your children are probably wondering, too! The good news is that locum tenens jobs and family life are a perfect fit. Still, your kids may have some concerns - which is why we’ve compiled this list of four questions your kids might ask about being a locum tenens clinician. 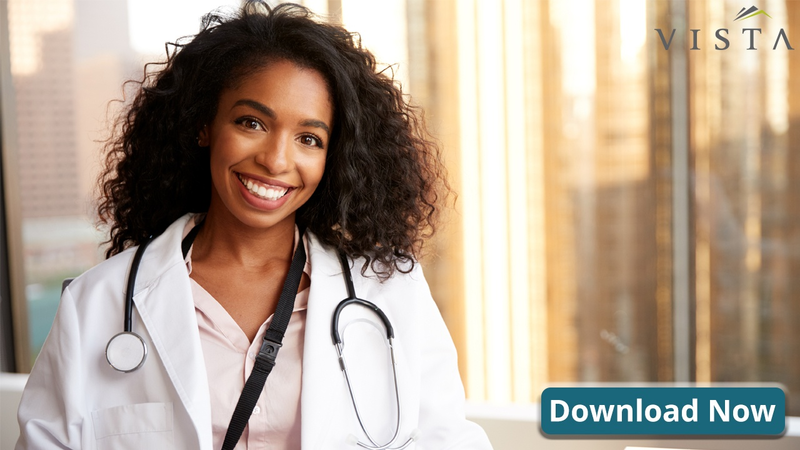 We’ve also provided answers aimed at satisfying their curiosity, while helping them to understand the many benefits associated with locum tenens work. Working locum tenens provides many professional advantages, including everything from job flexibility to extra pay. And while the chance to travel is also an upside, it’s something more than that: An opportunity to give back. In traveling to remote and underserved communities, many locum tenens clinicians play an important role in increasing access to care. In addition to serving as an explanation, this answer also sets an inspiring example by modeling good citizenship for your children. 2. “How long will you be away from home? Because the length of locum tenens assignments varies, the nature of this work is inherently flexible. Locum tenens clinicians can not only choose assignments that are within their comfort zone in terms of length of time away from their kids, they can also choose local assignments and amenable hours. The result? More time with family and the chance at attaining true work-life balance. Plus, if you do need to take time off for a family event or commitment, doing so is always an option with locum tenens. This is also a good time to remind kids that even when you’re on the road, there are many ways to stay connected thanks to technology like social media and video chatting. While your kids may not always be able to travel with you due to conflicts with school, extracurricular activities and other obligations, many locum tenens clinicians turn short-term assignments into family vacations. Others seek out assignments during the summer months to minimize disruptions. In cases where families want to travel together all the time, online school is also a possibility. The best part of bringing your kids along when you travel? Not only will your expenses be covered, but you’ll also be earning money while you’re there - a great way to cover travel-related costs, such as entertainment and attractions. Not to mention all the travel rewards you’ll rack up. The answers to this question are exciting and near-endless! Traveling gives kids an opportunity to experience different places, cultures and communities. If your children are anxious about new things, invite them to join you in researching locations beforehand. Identifying interesting events, museums, parks and other attractions can help keep kids eager for and engaged during your next locum tenens assignment. Locum tenens work is not only suitable for healthcare practitioners with kids of all ages, but also offers many perks for families. Still, it’s natural for kids to have questions about how your work as a locum tenens clinician will impact them. Keep these responses on hand to set their minds at ease while informing them of the many amazing aspects of locum tenens life. And keep in mind that the VISTA Staffing team is committed to supporting a smooth transition to locum tenens life for you and your family.